A detailed document relating to early years role-play. It lists the EYFS learning objectives for for all areas of learning (40-60 months), including the Early Learning Goals. In addition, it shows the relevant characteristics of effective learning and includes a list of continuous provision ideas / resources and possible learning experiences. 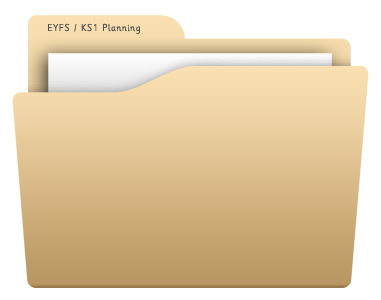 This document is part of a series of ‘on-going learning experiences’ documents, created by Kerry Moody, an experienced EYFS teacher and manager in a school rated as outstanding by OFSTED. A detailed document focusing on yearly years small world play. A detailed document relating to early years ICT.